Is social media the next industry to have its “blockchain moment?” It certainly seems possible, given recent events. Facebook and Twitter both dropped 20–30% over the last week of July. Both drops were caused, to some degree, by the same inescapable fact: moderation is expensive at scale. Twitter predicted this slump in their Q1 shareholder letter, where they warned that their new initiative to scrub the platform of bots and suspicious accounts could lower their monthly active user count. These drops aren’t fatal, but they expose a problem. 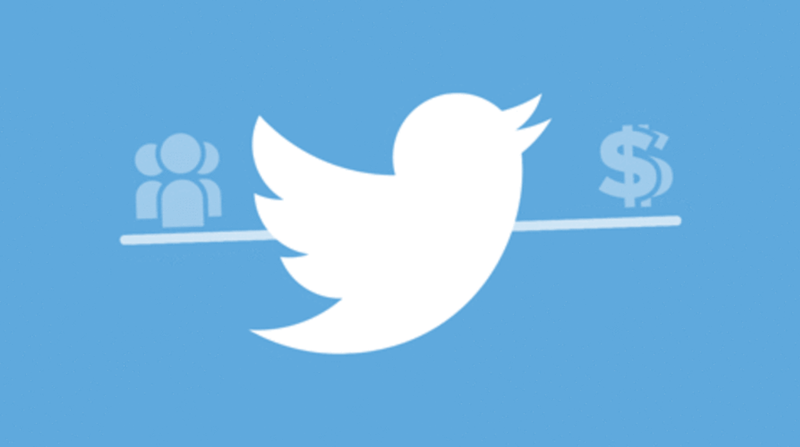 As Twitter and Facebook grow to historic sizes, they become more expensive to moderate. A new breed of social media platforms is offering an innovative solution to the problem: Give users the power to self-moderate. More and more startups are emerging offering decentralized social platforms — often using blockchain technology. Built off the Steem blockchain, Steemit is a Reddit-esque social platform that as of now boasts nearly 800,000 registered users. Steemit’s version of upvotes, however, are tokens that hold real market value. Users — not advertisers — are rewarded for engagement. 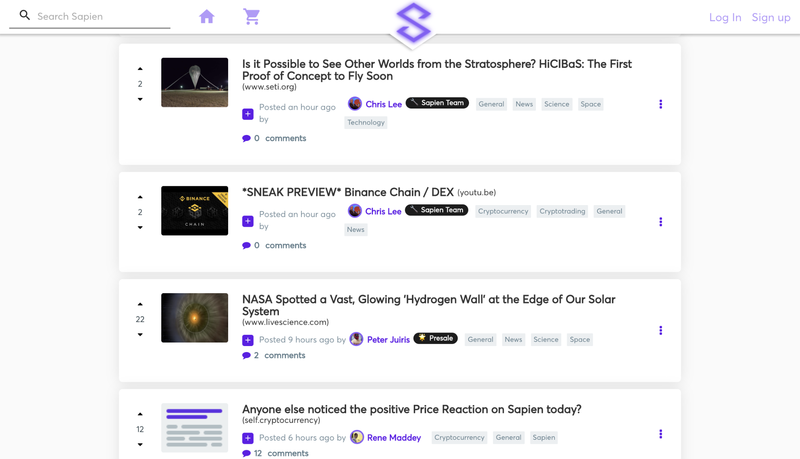 Sapien is a social news network built on the Ethereum blockchain that already has thousands of active users. The platform features a global reputation system, a reward system for users, and a marketplace for creators. From a user’s perspective, these platforms provide an answer to the perception that centrally-moderated social networks are unfair or inconsistent. While Facebook isn’t going anywhere anytime soon, these new decentralized social media platforms are growing — and fast. Interested in getting involved with blockchain?